Some of our favorite (or, at very least, notable) New York City businesses are shuttering faster than we can count 'em. But let's try, okay? 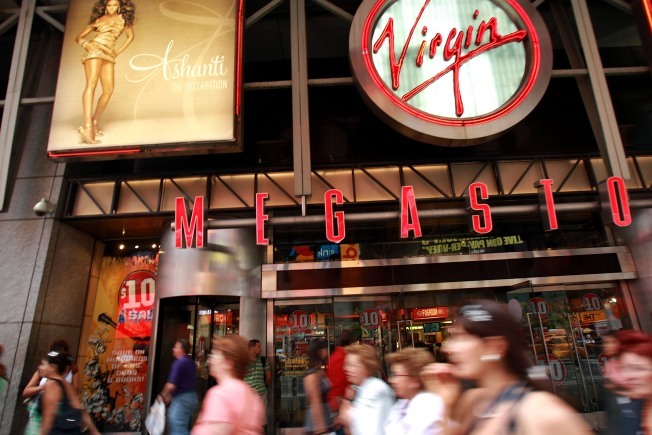 The Virgin Megastore in Times Square will close its doors for good in April. Some of our favorite (or, at very least, notable) New York City businesses are shuttering faster than we can count 'em. But let's try, okay? In no particular order, here's our running list of places that have closed recently or are planning to close. Love Saves the Day, Colorful East Village Icon, to Close!